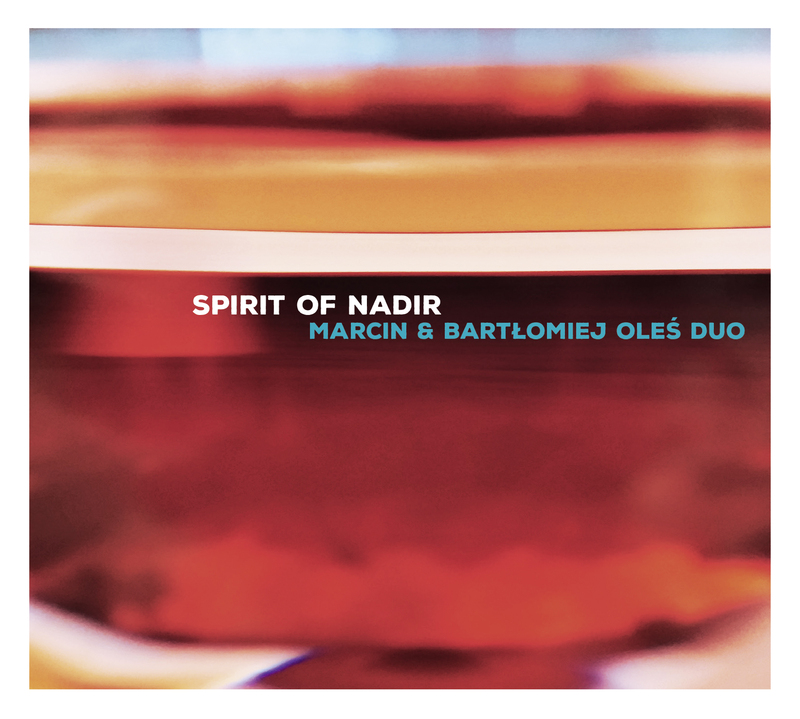 A new album of Marcin & Bartlomiej Oles DUO titled “SPIRIT OF NADIR” will coming out this fall. The latest project SPIRIT OF NADIR tells the story of a culturally distant music, situated almost on the opposite pole than the music tradition of the West, and in the same time pointing to the Oleś Brothers` connections with the Arabic and Indian music in which one melodic instrument is accompanied by the pulsatile one. So THE SPIRIT OF NADIR turns into specific spiritual journey, telling about the world of dreams, magic, mysteries and fascinations, full of colours unavailable in any other space.